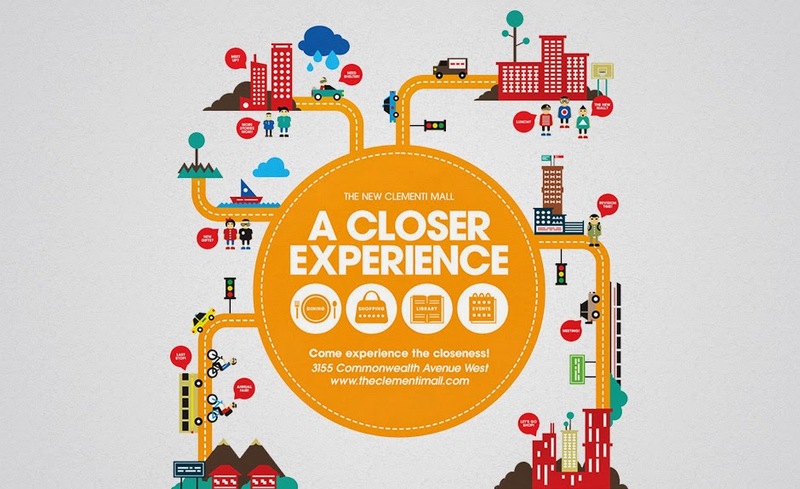 The Clementi Mall (TCM), owned by CM Domain/ SPH and NTUC, has 142 retail outlets and is opened in 2011. Conveniently located next to the MRT and an escalator away from the Bus Interchange, and near Clementi Town, it is definitely a mall not to be missed! TCM is also easily accessible by car via AYE or PIE! It's a good central meeting point for diners/ shopping or meet-ups. 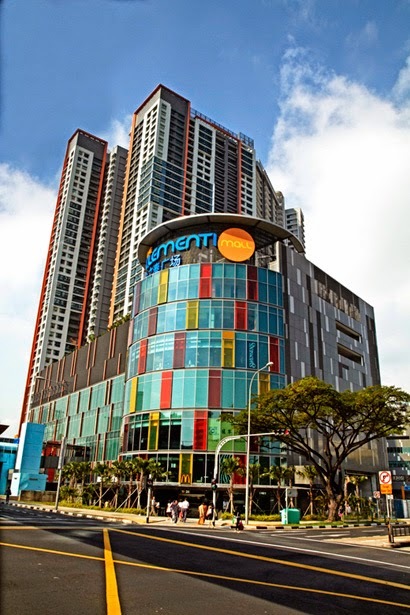 The Clementi Mall is positioned as a contemporary suburban mall catering to the lifestyle needs of nearby residents and working population. It is a popular destination to shop for daily necessities, fashion apparels and accessories, as well as all-day dining. They have familiar household stores like Fairprice Finest, Popular Bookstore, Best Denki, Foodfare Foodcourt and also a Public Library! With a wide variety of established F&B Chain restaurants and the well-known brands of Charles & Keith, Cotton On, G2000men, Challenger, OSIM and more, they are definitely shopper's favourite! 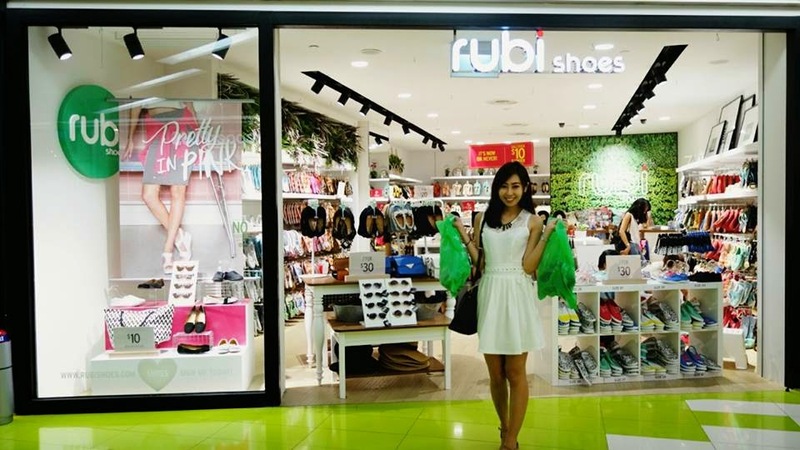 Here are some are my favourite stores: Rubi shoes, Etude house, Thefaceshop, Younghearts, Eachacup etc! I went to Clementi Mall on a weekday afternoon and this is crowd that I saw, although its a non peak hour! 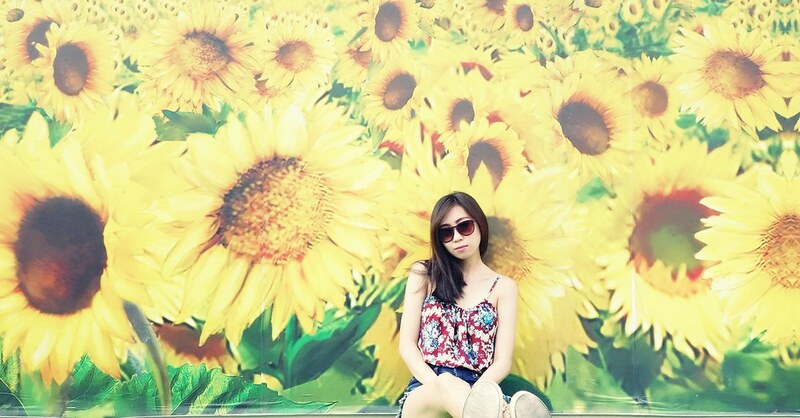 A mall that is in the heart of neighbor hood area is an advantage! I like the fact that the mrt is just less than a minute away from the mall, and guardian is the 1st store of the bridge that crosses to the MRT. It's so convenient for people that require any basic healthcare or essential stuff. And the starbucks is just opposite Cache Cache which makes waiting easier for anyone. If you are early for an appointment, you can just hang out at starbucks to get a drink while waiting for your friend! Walked around level 3 and I'm impressed. That level itself is attractive enough for shoppers like me! Many fashion & apparels can be found at this level. Other than clothes & bags, this level have a few stores selling ladies footwear. That is enough for my shopping! Woman can never have enough shoe. 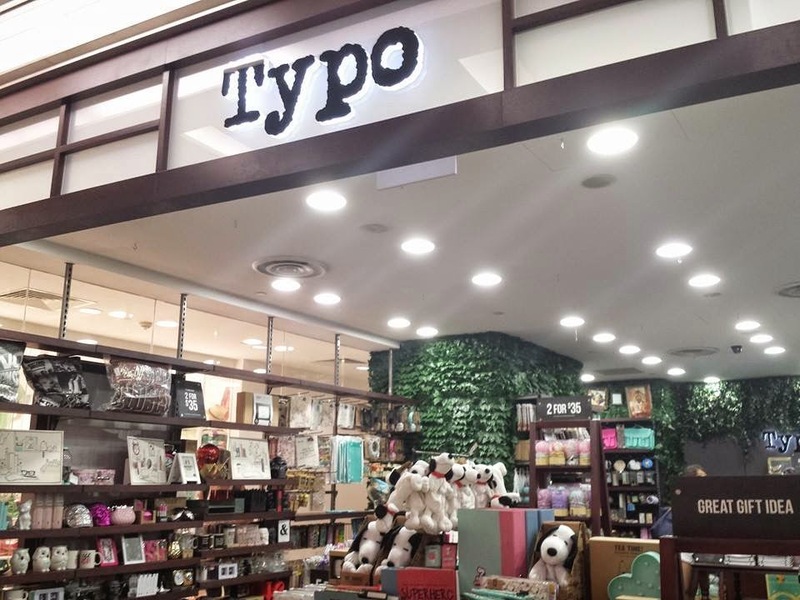 Few shops that I went is Typo, Rubi, Young hearts & Famous Amos.